“Try hard” is a virtue that’s often called out in climbing conversation these days. Lately it’s been mentioned more than any other single skill like crimp strength, superior balance on slabs, or always-nifty kneebars. 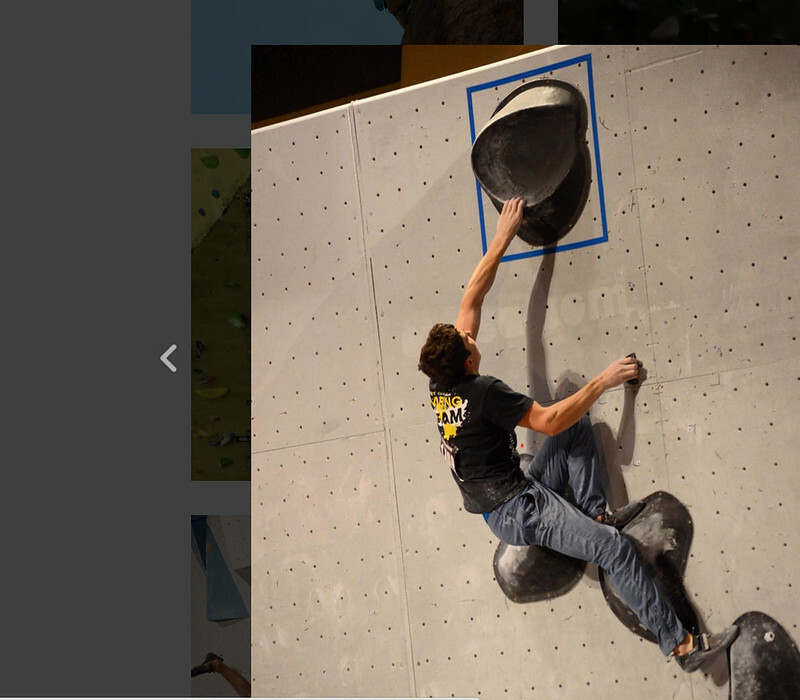 Well if Merriam-Webster adds “Try hard” as their newest word in the 2016 dictionary, don’t be shocked if you see pictures on that page of the young climbers from Planet Granite’s Competitive Team, who did PG proud at USA Climbing’s Youth Bouldering Nationals last month in Madison, Wisc. 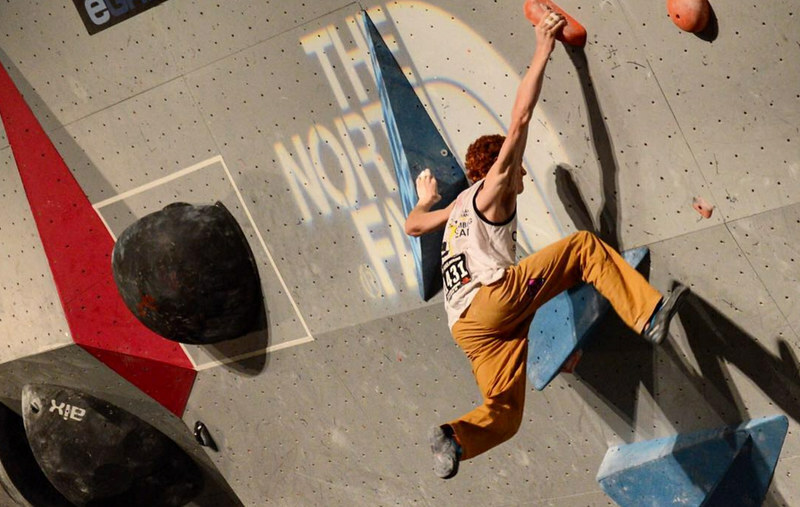 Congratulations go to Ross Fulkerson, who placed fourth in his category, qualifying for the U.S. team for world comps, which means he can travel to China for worlds! And, a big thank you to Jake Scharfman, who shot comp photos featured in this post (borrowed with permission from Jake’s Instagram), and who himself fought the good fight in Wisconsin. Connor Herson, Anthony Lesik, Kara Herson, Calvin Cha, Sam McQueen, and Ross Fulkerson. Congrats to all the PG Climbing Team kids who competed in the USA Climbing Bouldering Series this season! Wish them luck as they transition into their roped season and prepare to crush!